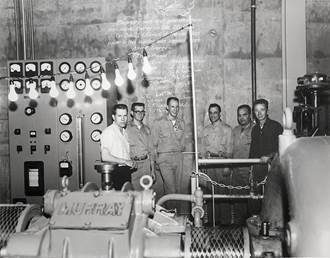 More than 60 years ago this Saturday, a string of bulbs lit up courtesy of Argonne National Laboratory. What was the big deal? The electricity used to power the bulbs was generated by an experimental breeder reactor and was the first electricity produced using the heat of nuclear fission.